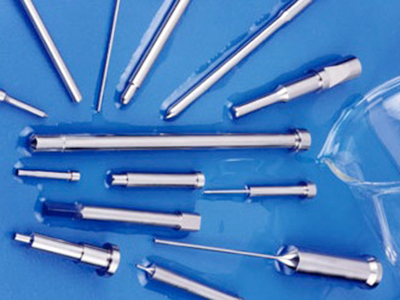 Colorado Mold Supply has been a stocking distributor in Denver, CO for high-quality, low cost pins and components for the injection molding and die casting industries for over 30 years. We source our products from the very best manufacturers worldwide so that we can offer our customers reliable quality for the lowest possible prices, right when they need it. Our components include but are not limited to Mold Bases, MUD inserts, ejector pins, ejector blades, ejector sleeves, core pins, leader pins and bushings, sprue bushings, locating rings, springs, taper locks, top locks, side locks, date stamps, air poppits and more. Just ask. If we do not stock an item now but can provide you with a price you like we will begin stocking an item for you and have it available as needed locally. We want to become dedicated to your process and your success. Call Now or Request a Quote to start a mutually beneficial business relationship that can make a difference.